Airbus A310 Cabin Lights Control Panel as shown on photo. P/N 414VU. Removed from a salvage aircraft. Sold for display only, as is, no returns. Airbus A310 Cabin Lights Control Panel as shown on photo. P/N 414VU. Removed from a salvage aircraft. Sold for display only, as is, no returns. ..
Airbus A310 Cockpit Control Panel. 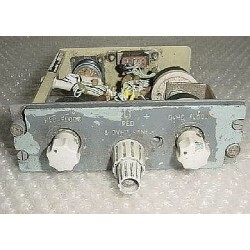 P/N 431 VU or 431VU. 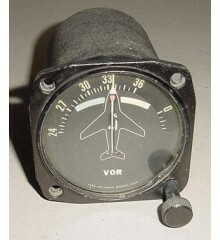 Removed from a salvage aircraft. It would make an excellent show piece for the bookshelf in the office or home or just as a mock up panel item. 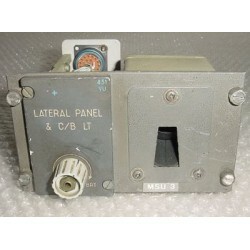 Airbus A310 Fuel Heater Module Control Panel. P/N 440VU. Removed from a salvage aircraft. Sold for display only, as is, no returns.